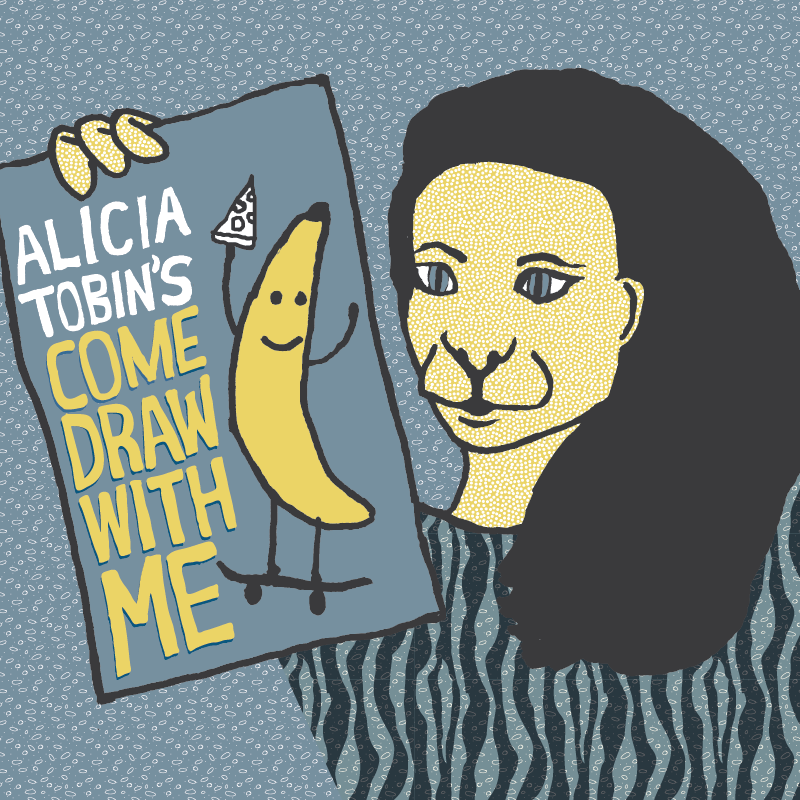 Join comedian Alicia Tobin for Come Draw with Me, an evening of drawings, laughings, sharings (not too much sharing) huggings (no way, gross), marker sniffing, and friendships. Guests Randee Neumeyer, Aaron Read, and Charlie Demers! Part comedy show, part art class… well, probably not. No talent required. Supplies provided. Fun times always had. Come draw with us! 100% of proceeds for this show go to Little Mountain Gallery.